Concord Records is proud to announce the signing of legendary artist Carlos Santana. 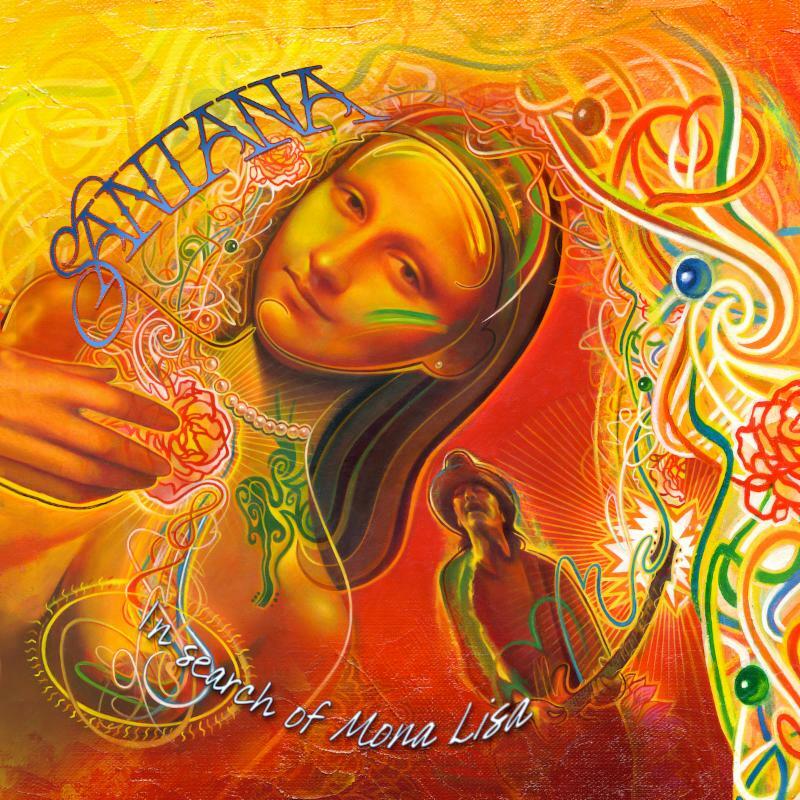 A guitar icon who has sold over 100 million records and performed for three generations of concert fans worldwide, Santana will release a new EP, In Search of Mona Lisa, on January 25, 2019 (with a vinyl edition scheduled for February 22). A new full-length album produced by Rick Rubin will be released this summer. Looking forward to seeing what this will be. You never know with Carols.He could be anywhere on the musical spectrum. Hope it’s some rock material though.